The Near Eastern Studies Department's Commencement Ceremony will be held on May 17th, 2019. All Graduates (B.A., M.A., C.Phil, Ph.D) who received or will receive degrees in Fall 2018 and Spring and Summer 2018 and 2019 are invited to participate in the ceremony. Names of all students who received awards and honors will also be announced. Parking: for parking information, consult the Campus Map and Parking and Transportation website. 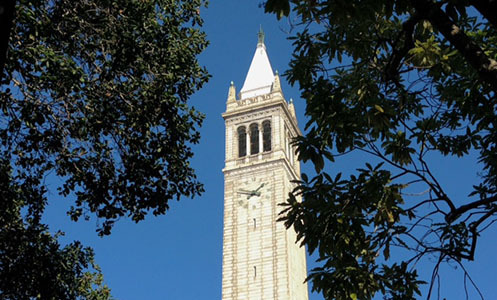 *Disability Accommodation: UC Berkeley's Women's Faculty Club is wheelchair accessible. Graduation Regalia (Tam, Cap, Gown) and Graduation announcements are available at the Cal Student Store, MLK, Jr. Student Union (open on weekdays from 9AM to 6PM and Saturdays from 10 AM to 5 PM). For questions, please call: 510-642-9000 x 680 or visit the Graduation Department. Custom-made Academic caps and gowns, graduation hoods, tassels, and more can also be ordered at: <http://www.capandgowns.com/>. Custom-made Doctoral regalia is avalable at: <ttp://www.capandgowns.com/dr_custom.html>.